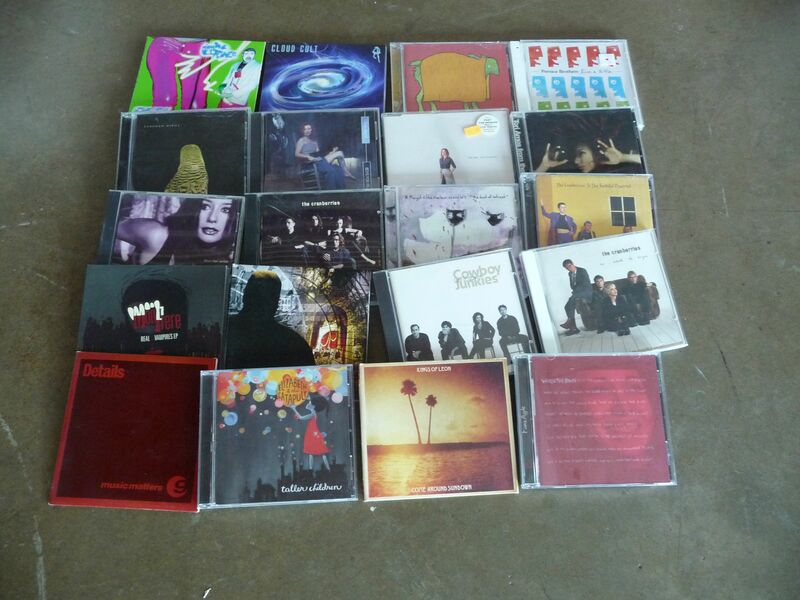 July 20, 2011 – Random CDs (Post 3 of 3) | What I got rid of today. Ah…the last CD giveaway of the project. Cloud Cult, Andrew Bird, Tori Amos, Mon Frere, etc. Suffice it to say, there’s a little more room on the CD rack. This entry was posted in CDs, Uncategorized. Bookmark the permalink.